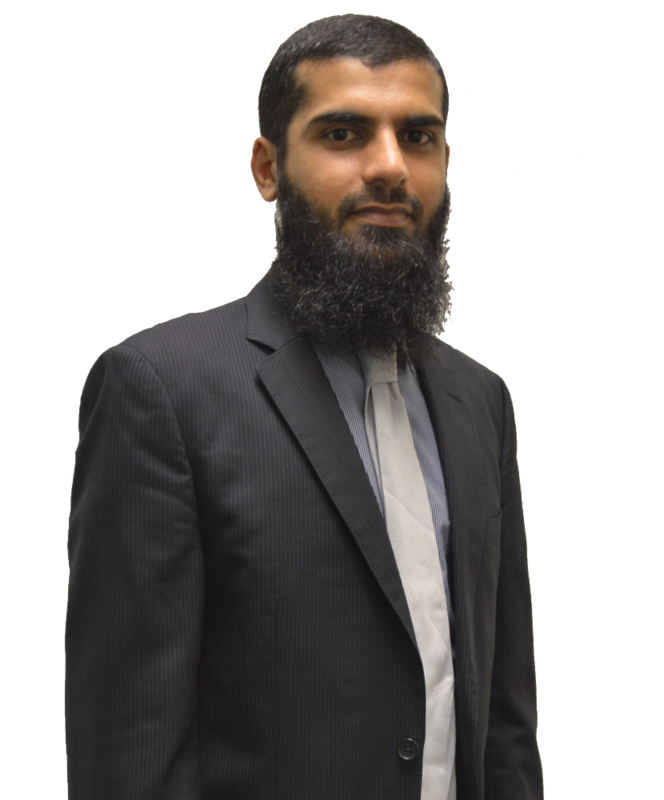 Dr. Suleman Khan is a Lecturer at School of Information Technology, Monash University Malaysia. He received his PhD (Distinction) from Faculty of Computer Science and Information Technology, University of Malaya, Malaysia in 2017. Previously, he completed several Master programmes including Master of Science-MS (Distributed Systems) from Comsats Institute of Information Technology, Abbottabad, Pakistan (2011), Master of Business Administration (HRD) from Institute of Management of Sciences, Hayatabad, Pakistan (2007) and Master of Science M.Sc (Computer Science), from University of Peshawar, Pakistan (2006). Dr. Suleman has published 30+ High Impact Research articles in reputed international journals and conferences. He is looking to expand his research capabilities by having collaboration with reputable research scientist in the world. He like to work in a team and always dedicated towards achieving the goals. He is looking for research students who are self-motivated, hard workers, respectful, and integrated towards the working goals. Internet of things (IoT) is defined as the interconnection of services, objects, people, and devices to the Internet, which can communicate, share data and information to make intelligent collaboration with each other. One of the main goals of IoT is to change the way we live today by enabling intelligent devices around us to perform daily tasks and routines with minimal human intervention. The key problem with IoT is the idea of networking appliances with new objects where security has not always been considered in its product design. IoT products are often sold with old embedded operating systems and software. To improve security, an IoT device needs to be directly accessible over the Internet, should be segmented into its own network, and have network access restricted. The network segment should then be monitored to identify potential anomalous traffic, and action should be taken if there is a problem. Searchable Encryption (SE) is appearing as a prominent solution in the intersection of privacy protection and efficient retrieval of data outsourced to cloud computing storage. SE preserves privacy by encrypting data, yet supports search operation with data leakage tending to zero. Due to its applicability, many research communities have proposed different SE schemes under various security definitions with numerous customary features (i.e. multi keyword search, ranked search). By reason of multi-keyword ranked search, SE reveals encrypted document list corresponding to multiple (secure) query keywords (or trapdoor). Such disclosure of statistical information helps an attacker to analyse and deduce the content of the data. To combat statistical information leakage in SE, we propose a scheme referred to as Statistical Attack Resisting Searchable enCryption (StARSCrypt) that resorts on randomness in all component of an SE. StARSCrypt adopts an inverted index centric index that is built with a hash digest of a pair of keywords. Ranking factors (i.e. relevance scores) rank the documents and then they no longer exist in the secure index (neither in order preserving encrypted form). Query keywords are garbled with randomness in order to hide actual query/result statistics. Our security analysis and experiment on Request for Comments (RFC) database ensure the security and efficiency of StARSCrypt. Mustapha Aminu Bagiwa, Ainuddin Wahid Abdul Wahab, Mohd Yamani Idna Idris, Suleman khan - Digital Video Inpainting Detection Using Correlation Of Hessian Matrix , Malaysian Journal of Computer Science. (Impact Factor 0.405). Muhammad Shiraz, Abdullah Gani, Azra Shamim, Suleman Khan, Raja Wasim Ahmad. Energy Efficient Computational Offloading Framework for Mobile Cloud Computing, Journal of Grid Computing, (Impact Factor 1.66). Abdullah Gani, Golam Moktader Nayeem, Muhammad Shiraz, Mehdi Sookhak, Md Whaiduzzaman, Suleman Khan, A review on interworking and mobility techniques for seamless connectivity in mobile cloud computing, Journal of Network and Computer Applications (Impact Factor 1.77). Omar Adil Mahdi, Ainuddin Wahid Abdul Wahab, Mohd Yamani Idna Idris, Ammar Abu Znaid, Suleman Khan, Yusor Rafid Bahar Al-Mayouf, ESAM: Endocrine inspired Sensor Activation Mechanism for multi-target tracking in WSNs, Fourth International Conference on Wireless and Optical Communications, China (2016). Suleman khan, Abdullah Gani, Ainuddin Wahid Abdul Wahab, Mustapha Aminu Bagiwa, SIDNFF: Source Identification Network Forensics Framework for Cloud Computing, IEEE International Conference on Consumer Electronics-ICCE-TW, Taiwan, (2015). Ainuddin Wahid Abdul Wahab, Mustapha Aminu Bagiwa, Mohd Yamani Idna Idris, Suleman Khan, Zaidi Razak, Muhammad Rezal Kamel Ariffin,"Passive video forgery detection techniques: A survey," 10th International Conference on Information Assurance and Security (IAS), Okinawa, Japan (2014).